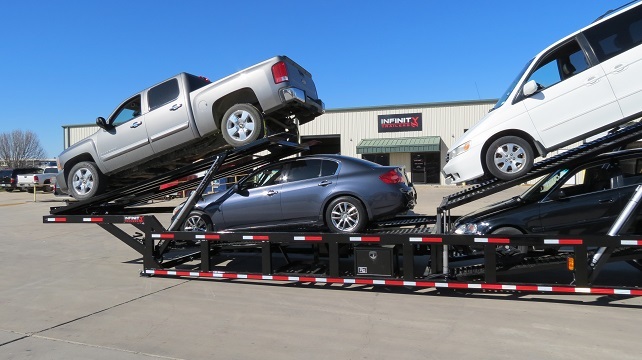 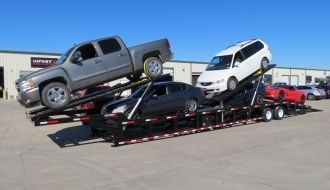 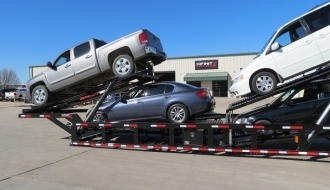 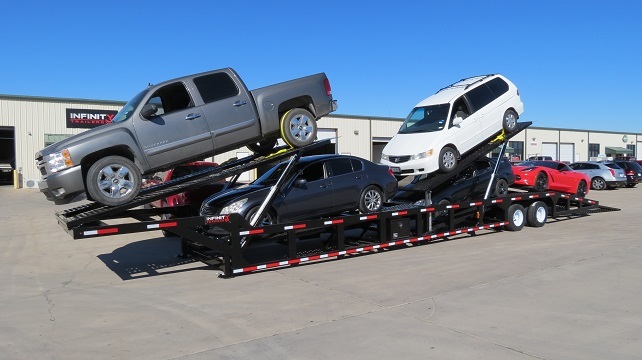 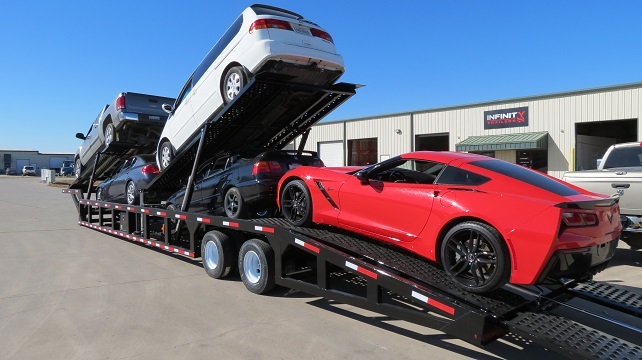 NEW LOW PRO 5 Car Hauler! 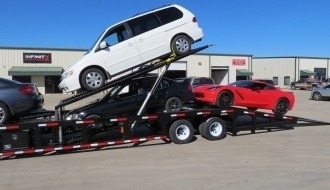 Need to haul five cars? 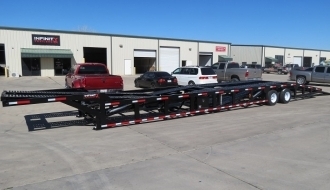 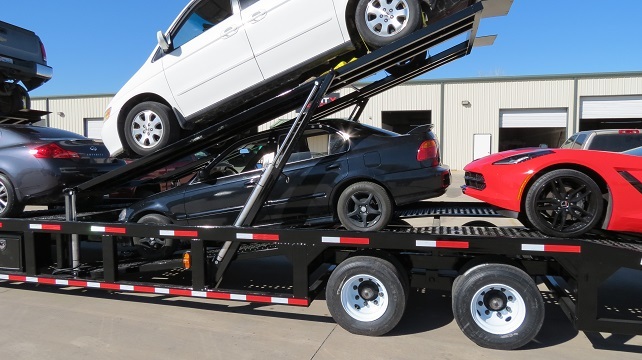 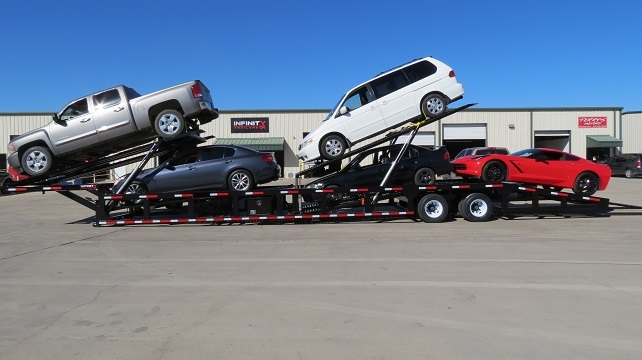 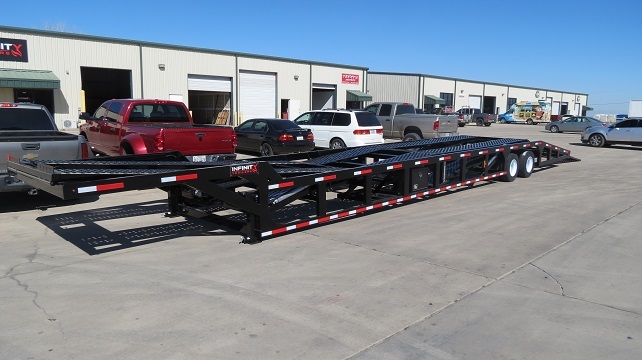 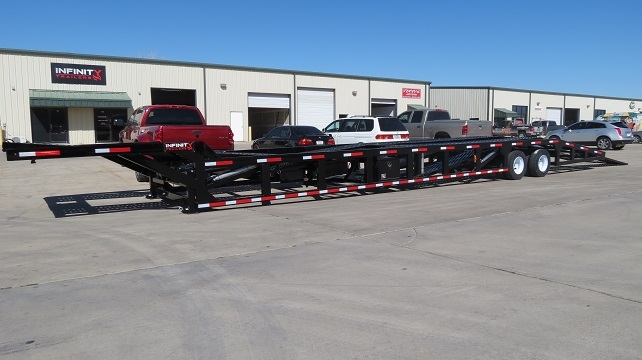 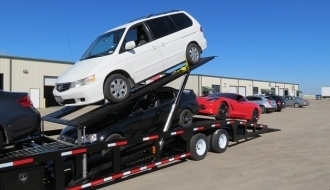 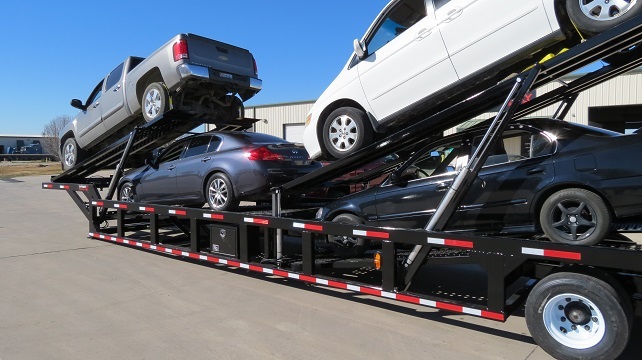 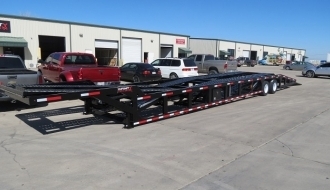 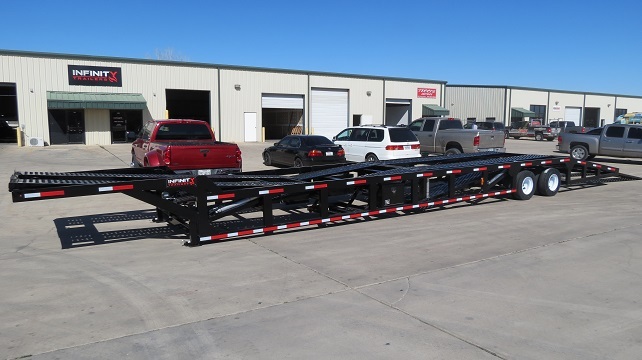 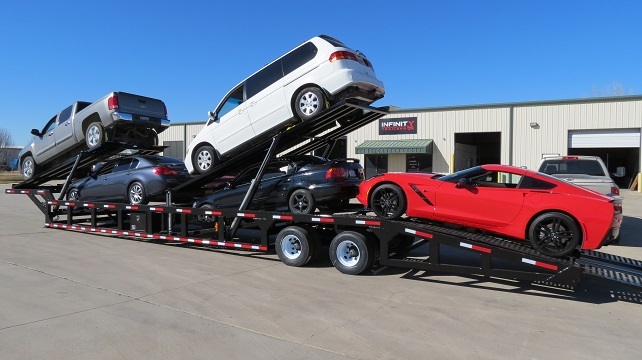 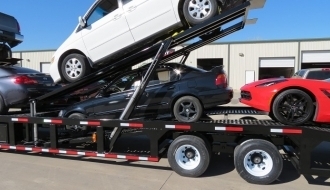 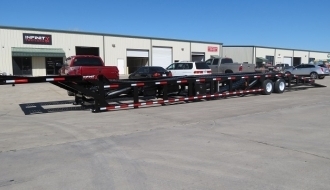 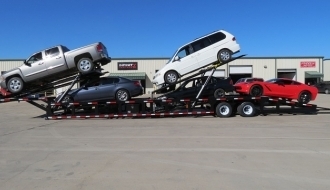 Then this LOW PRO 53'ft 5 Car Hauler trailer is a must have! 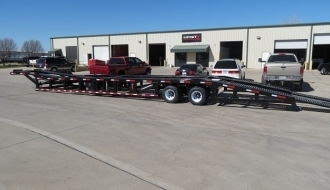 Comes with TWO hydrualic tilt decks which gives you 76'ft of loading capacity. 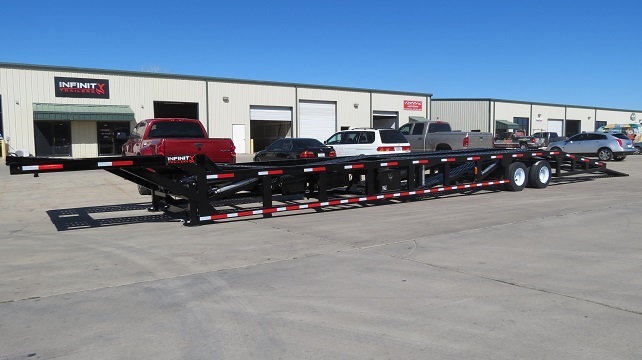 Comes standard with hydraulic ramps and tandem duals.